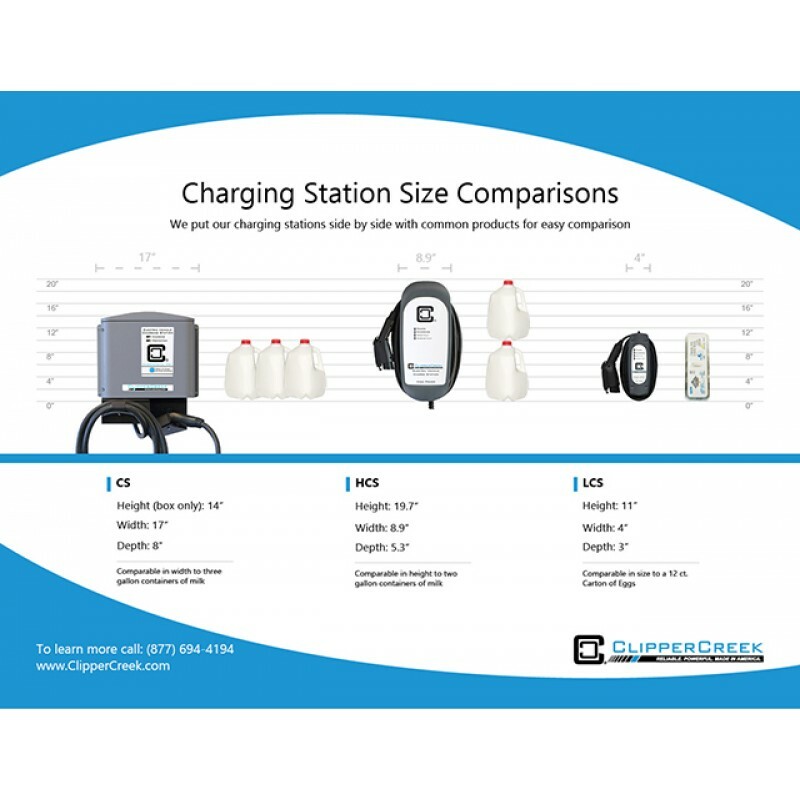 ClipperCreek's LCS-25 20 Amp charging station is now available as a plug-in. 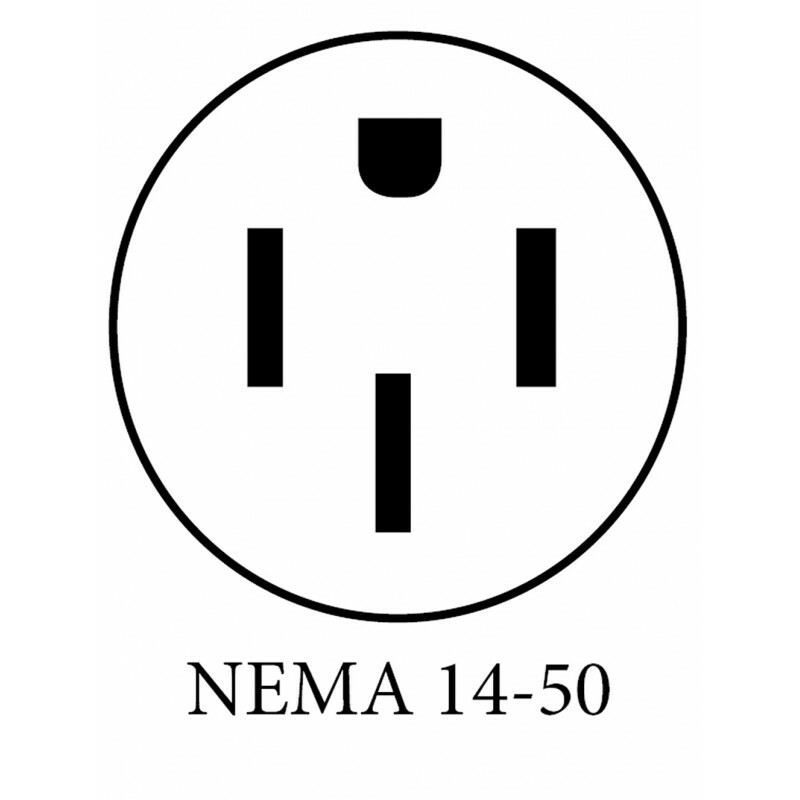 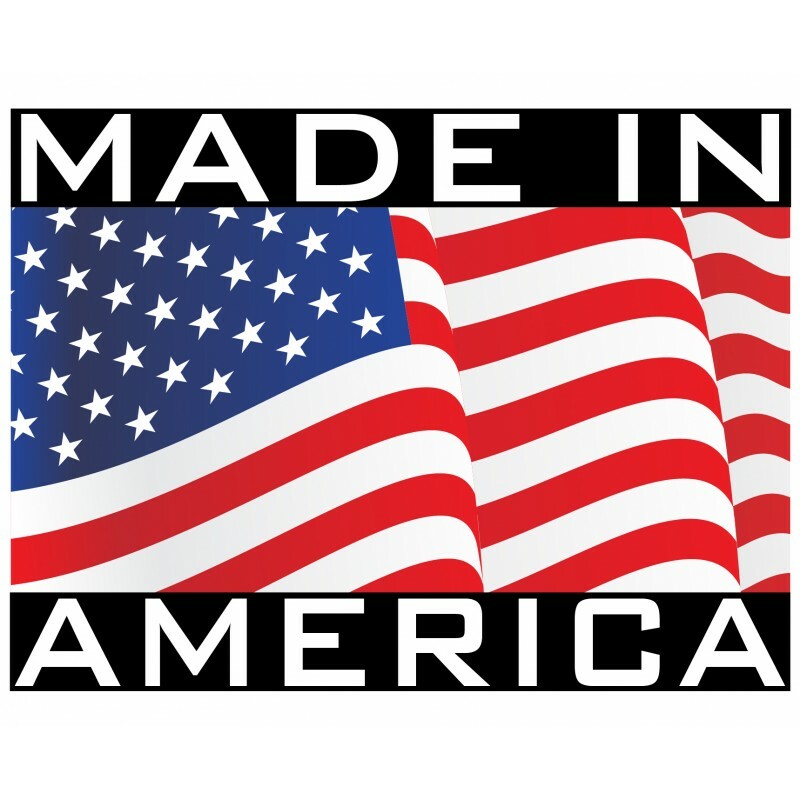 The LCS-25P with NEMA 14-50 offers a NEMA 14-50 plug and is built to automaker standards to ensure the highest reliability. 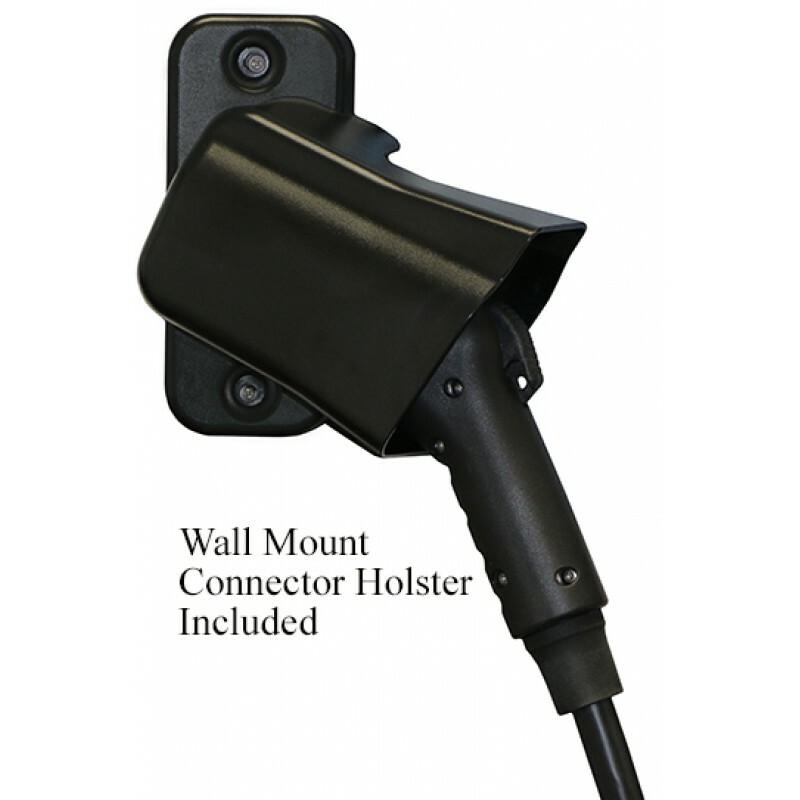 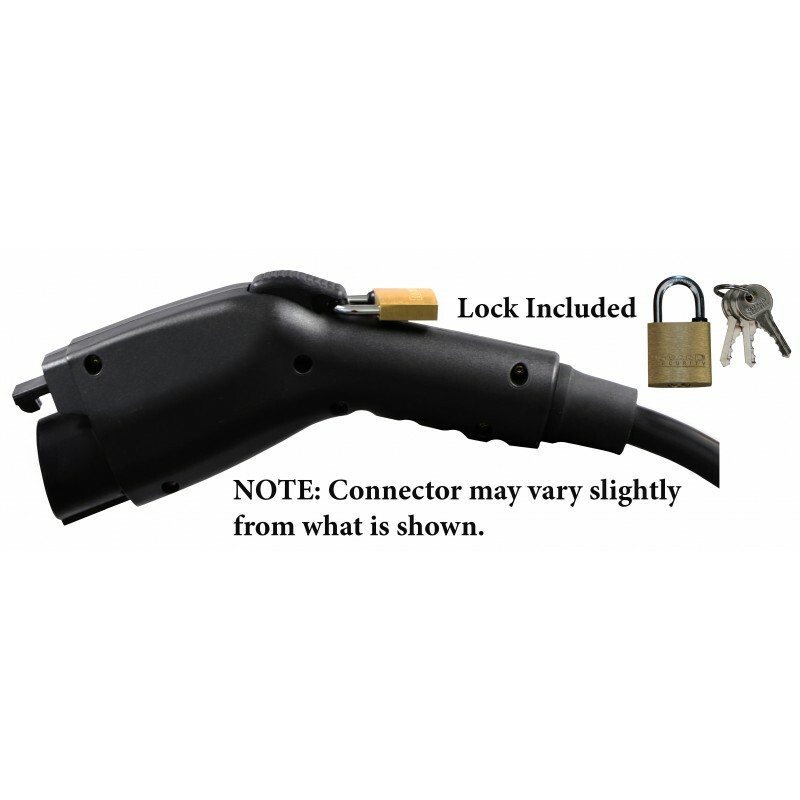 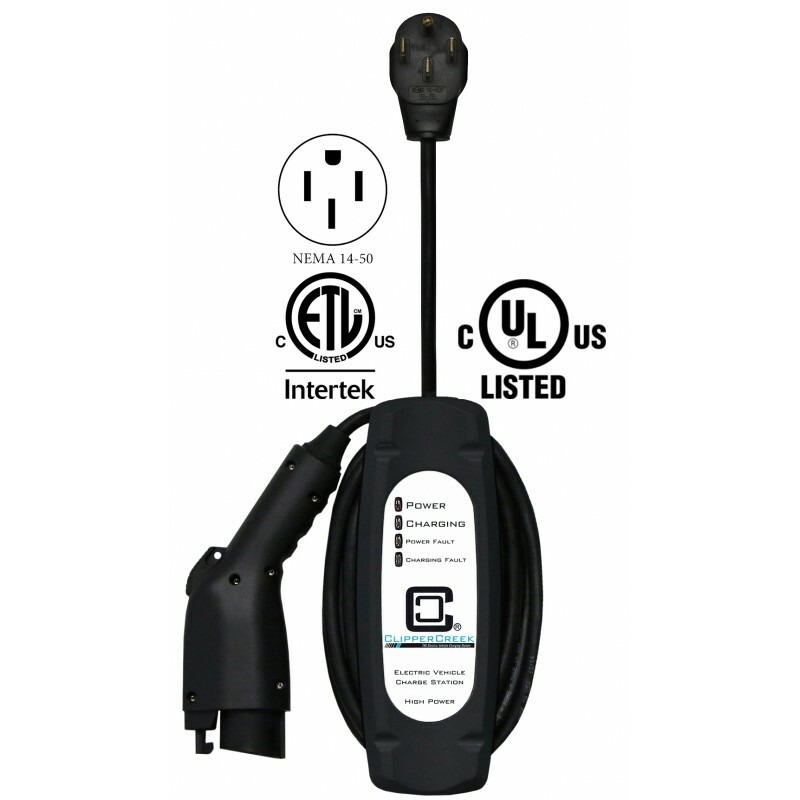 Includes Wall Mount SAE J1772 Connector Holster, the perfect addition to any charging station installation, to safely and easily manage the connector and keep it out of harms way when not in use.